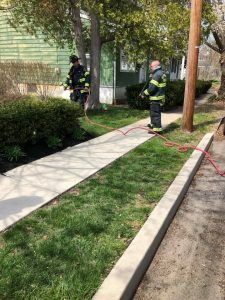 LADDER 49 extinguishing a small mulch fire. 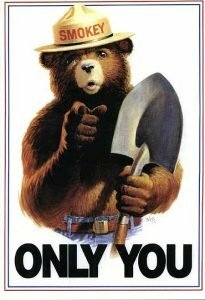 Smokey the Bear says, “Only you can prevent forest fires! 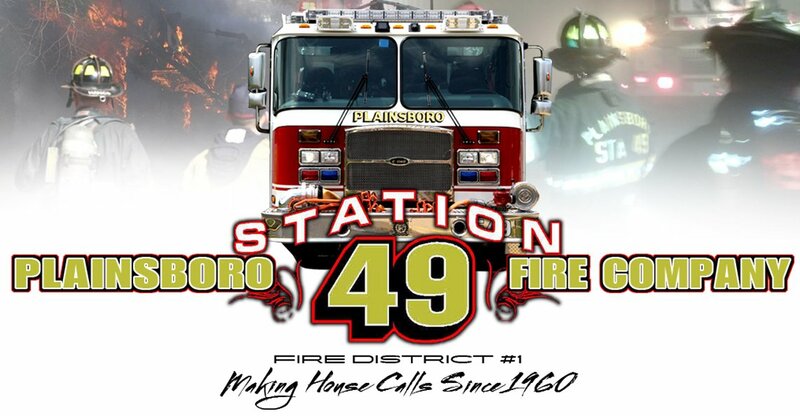 !” New Jersey State Forest Fire Service Declared a Weather Advisory – CLASS 5 HIGH FIRE DANGER.